Franke, Realtors | Properties | 5550 Gulf Blvd. 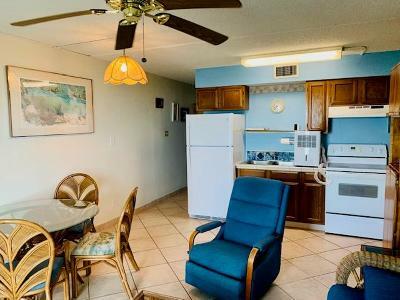 Nicely furnished beachfront unit. 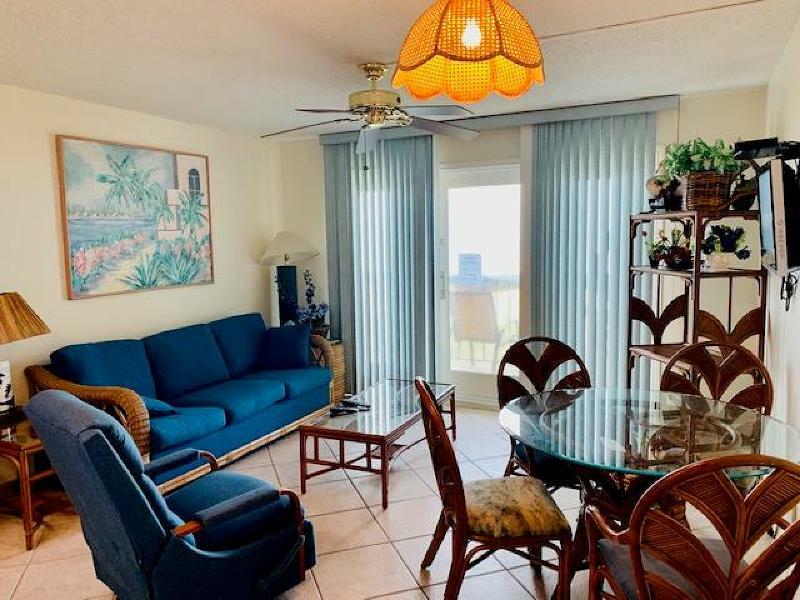 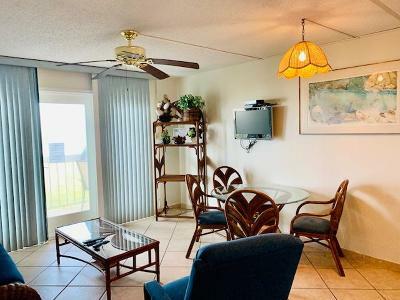 Enjoy the Gulf views from this 2nd floor unit. 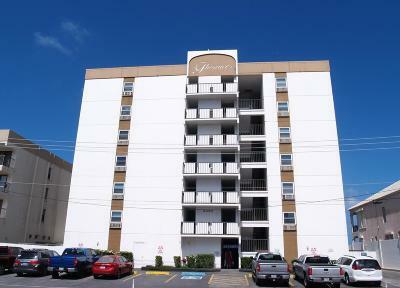 Great source of potential rental income. 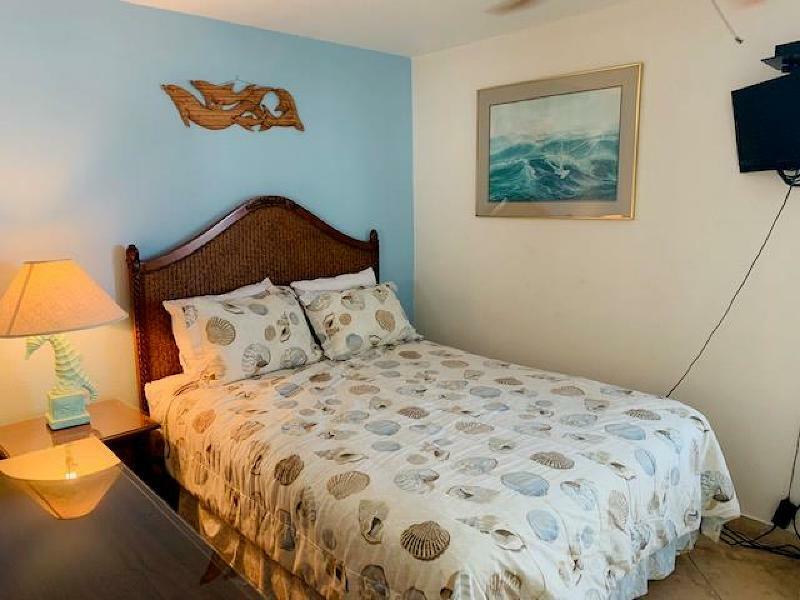 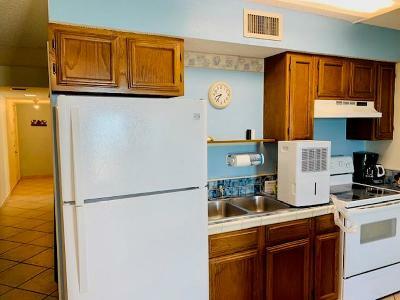 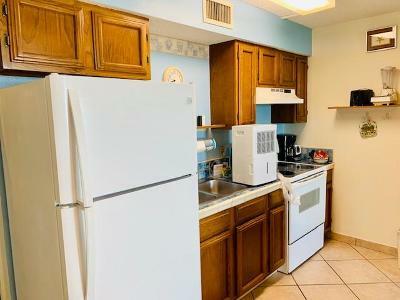 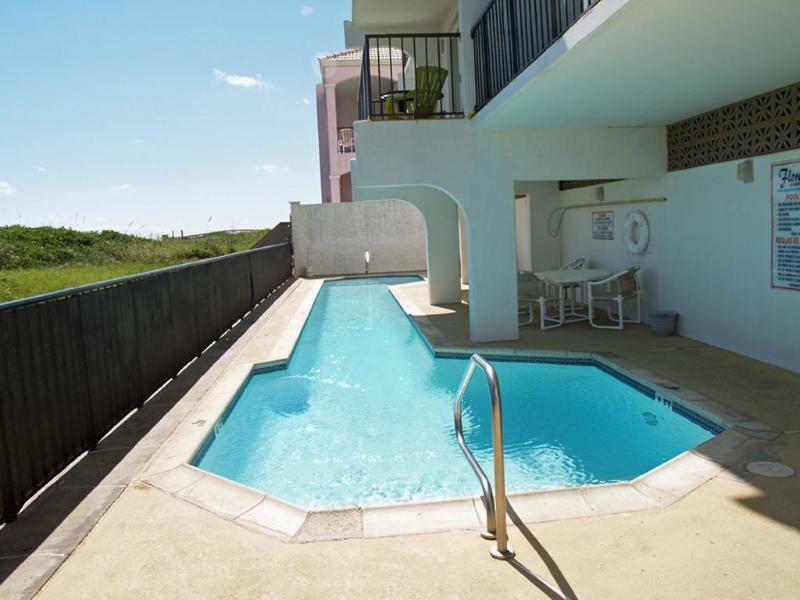 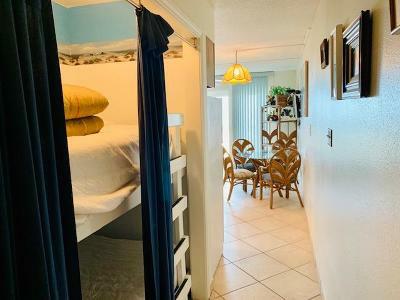 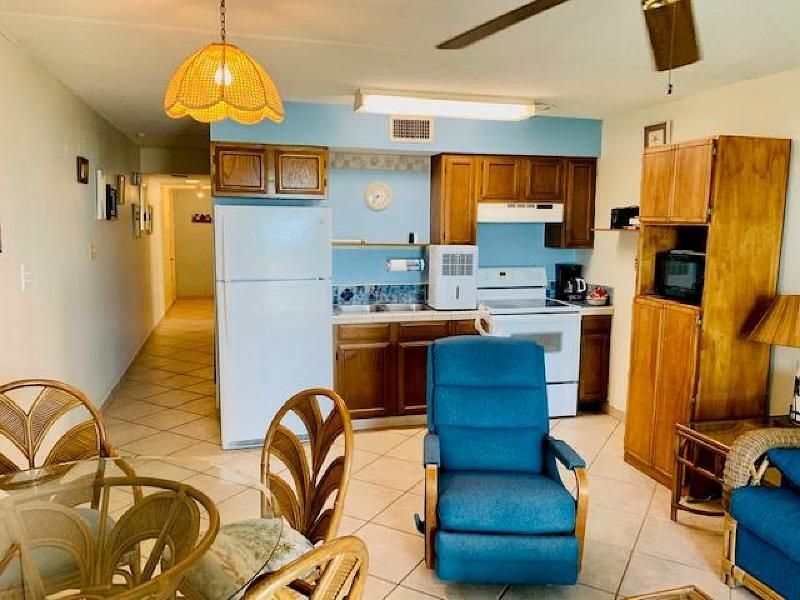 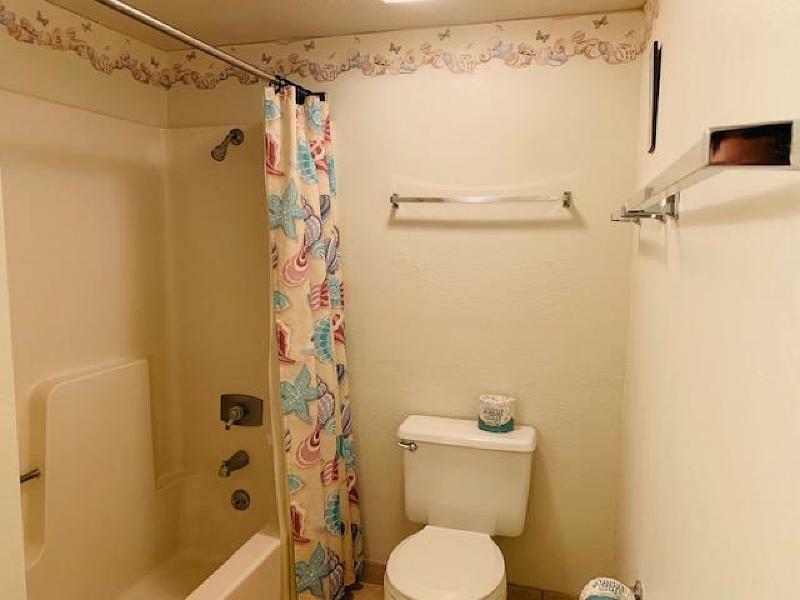 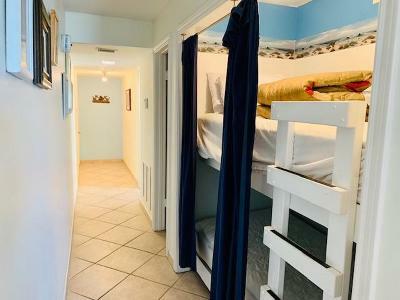 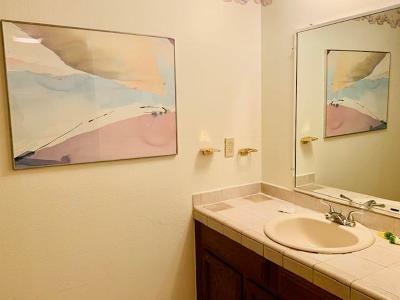 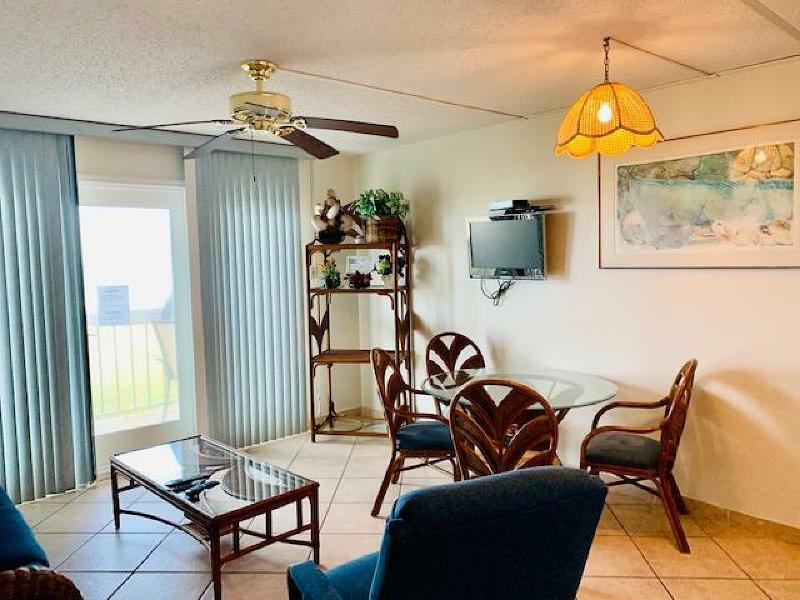 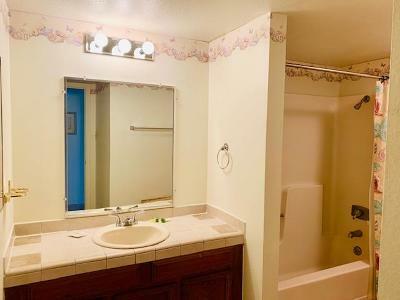 Amenities include pool, hot tub, covered parking (first come first serve), elevator, laundry facilities, and beach access.